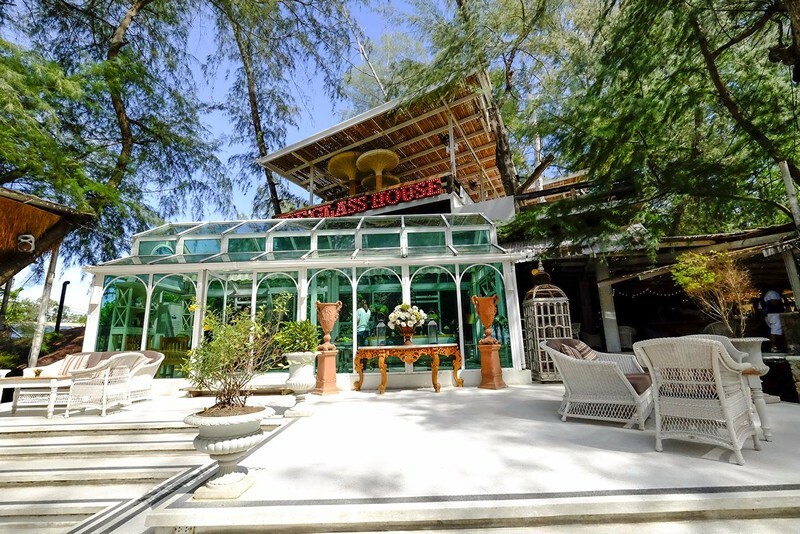 The Glass House is the most revered restaurant in its locality as it's always booked to capacity. The restaurant combines class with comfort, with a perfect beachfront location to complement its design and incredible menu of great Thai dishes. The menu features over 170 items ranging from affordable to expensive. 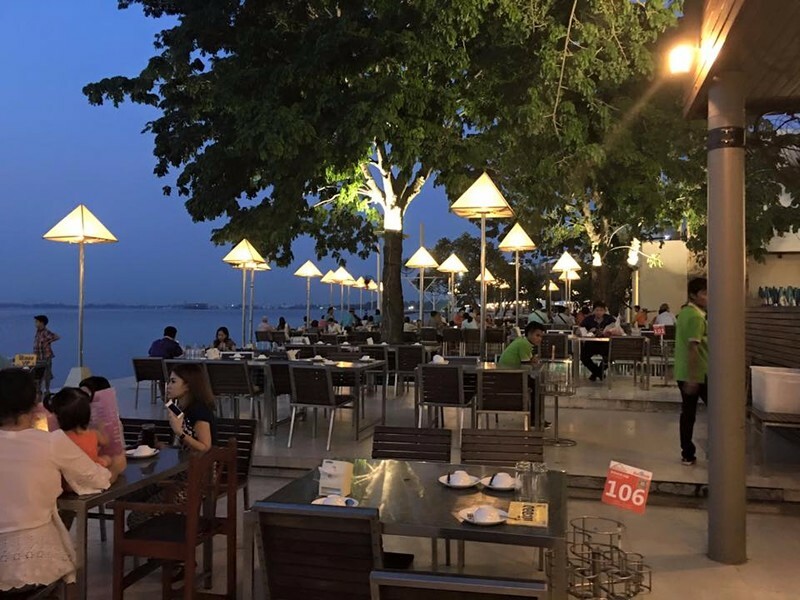 This is another great restaurant in Pattaya, Moom Aroi seafood restaurant is located close to the fishing village of Naklua, thus serve one of the freshest seafood you will find anywhere. The restaurant menu features three pages of shrimp dishes which are served complementary with selections of dipping sauces to add to its flavor. The restaurant offers an amazing view of the sunset, due to its beachfront location. Lung sawai is an established restaurant located at the southern part of Jomtein beach road; and for over 30 years has served incredible seafood dishes like their signature dish, Kan Chiang Pu Neung which is steamed sea crab sculls dipped in a homemade sauce. The restaurant has a serene rustic style and offers a view of the gulf of Thailand. Rim Talay seafood restaurant offers varieties of menu which ranges from Chinese, Japanese, Russian and western dishes. 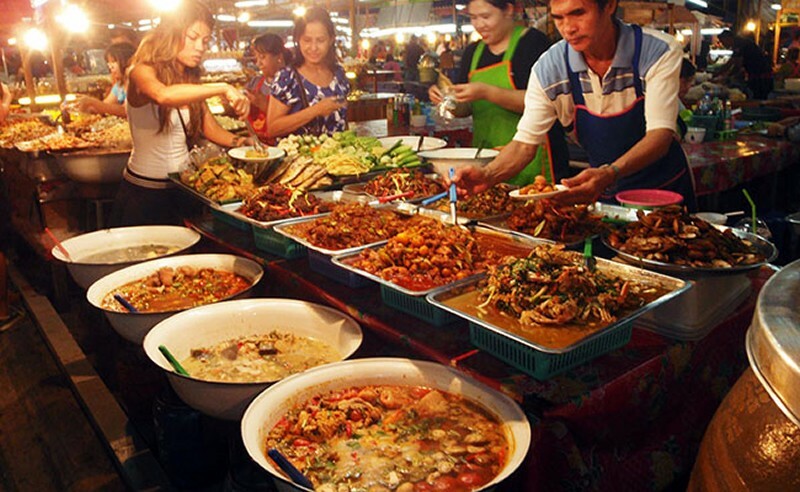 Their Thai dishes are exceptional too, which makes it a popular place for tourist and locals. There is a small seafood market that allows you to pick from the crabs, prawns, lobster, etc available. Kit Seafood offers a simple and peaceful dining environment. Located just over the road from Jomtein Beach. The menu includes signature barbecued seafood all at an affordable price. There is a TV projector available at the restaurant and it also features a live music which makes it a nice place for an evening meal. Pattay seafood is a simple and locally-style restaurant with a lot of Thai seafood dishes. The menu includes the signature stir-fried mixed seafood with a spicy Thai dipping sauce. The cuisine type and very affordable price makes this restaurant a popular place. King seafood is located on walking street in Pattaya, and it's the oldest seafood restaurant in that area. It offers the best view of the bay which has made it a tourist hotspot alongside their incredible dishes. The prices are a bit more than the average restaurant but it is justified in their quality service and serene environment. Menu features top dishes like the chili crab and grilled lobster. 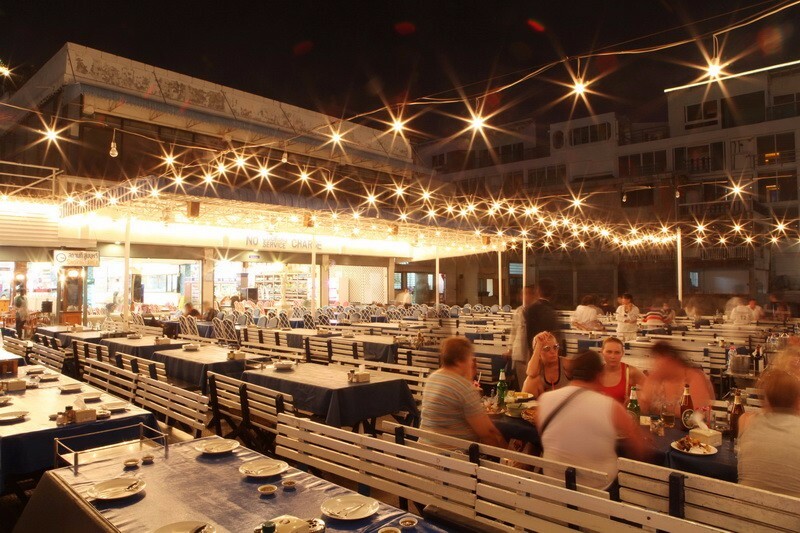 Nang Nual is located on walking street and close to the Balli Hai Pier end, and features a seaside terrace on the side of the street, and also a seafood tank with fresh seafood. The menu features dishes like the tom yum goong, steamed sea bass and grilled shrimp. This restaurant is located close to the Marine Disco, and it's perhaps the cheapest seafood restaurant on walking street. The menu includes seafood platter and curried crab which come highly recommended. 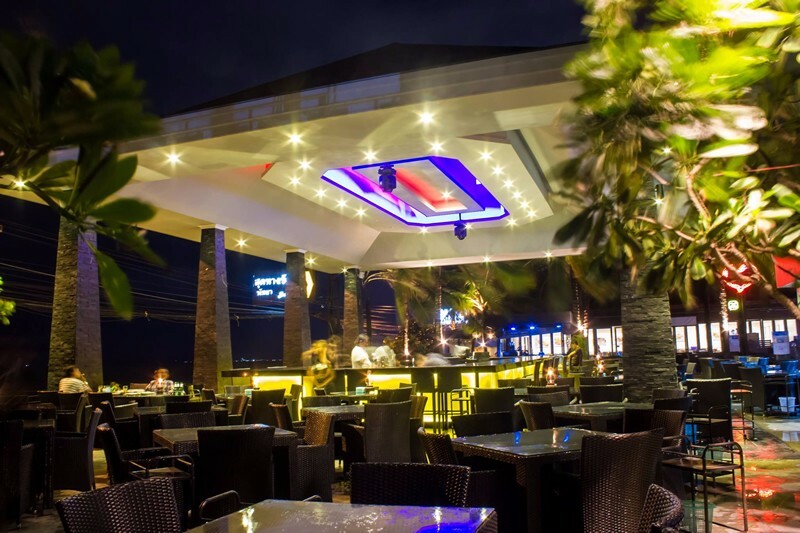 The restaurant has terrace at its back that offers a view of the Pattaya Bay.